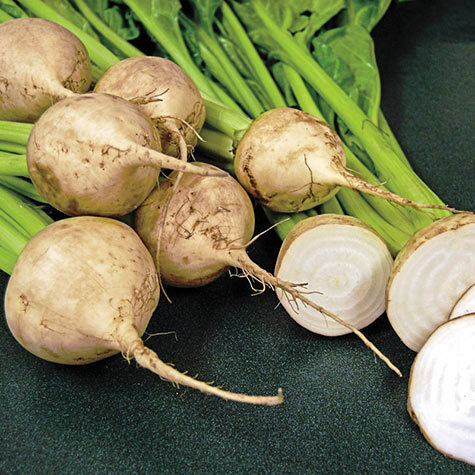 Avalanche Beet | Gurney's Seed & Nursery Co. Comments: Mild, sweet taste. Good raw eating quality because there is no earthy beety taste or bitter aftertaste. Creamy white color. A beet for people who don't like beets! Avalanche's sweet, mild taste is sure to win over skeptics! Delicious cooked and raw.